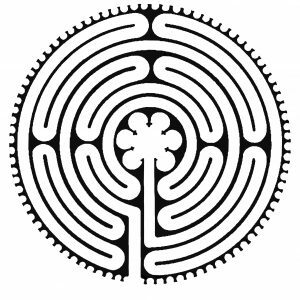 Kate Beck and her friend Carole Birley bring to us the Labyrinth Service on the last Sunday of each Month at 4:30pm at the Methodist Church. 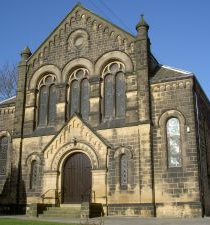 For some years this has been held at Saltaire Methodist Church. A huge cloth with the labyrinth design covers the entire church floor, providing a route to walk along. From the entry point, a single winding path leads to the centre. At first glance it’s not obvious how it will get there – just as we can’t always anticipate the twists and turns as we journey through life. The labyrinth invites us just to walk, giving our focus to the journey and trusting that we will get to where we need to be. 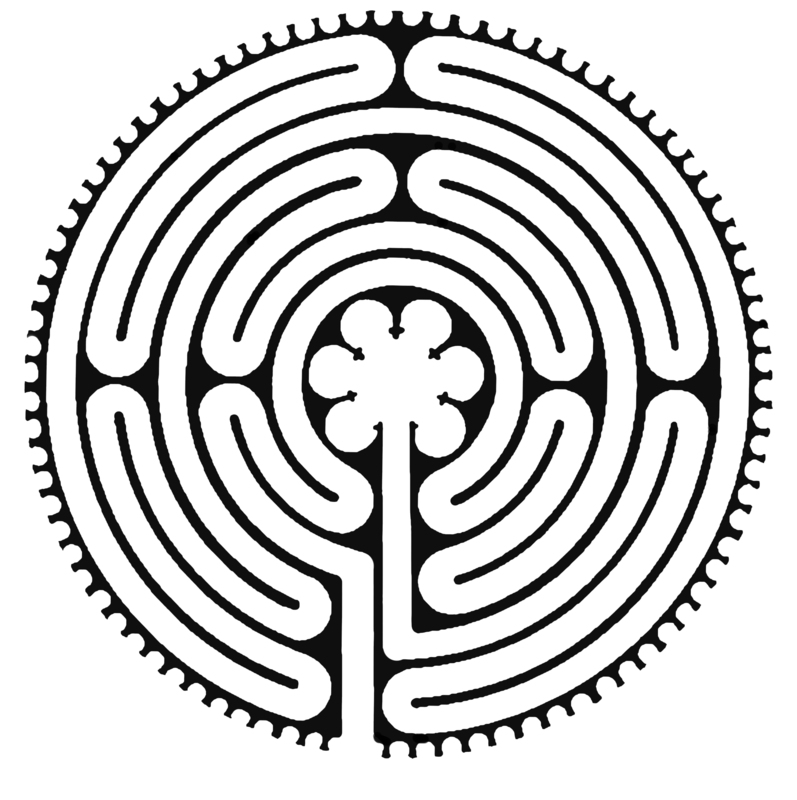 Walking the labyrinth allows a time of quiet reflection and prayer. You begin at the entrance and make your way to the centre, pausing, turning and progressing as you pray, reflect or meditate. Then from the centre along the route out again, preparing you to go on out in the world, refreshed, with God. There may be a theme, with a text and sometimes a held object, to reflect on; background music to listen to; and one or more pictures to aid meditation. There is no other structure, and the timing of the walk is your own.